Our engineers have designed the ddRElement™ based on feedback we have received from customers for over a decade. 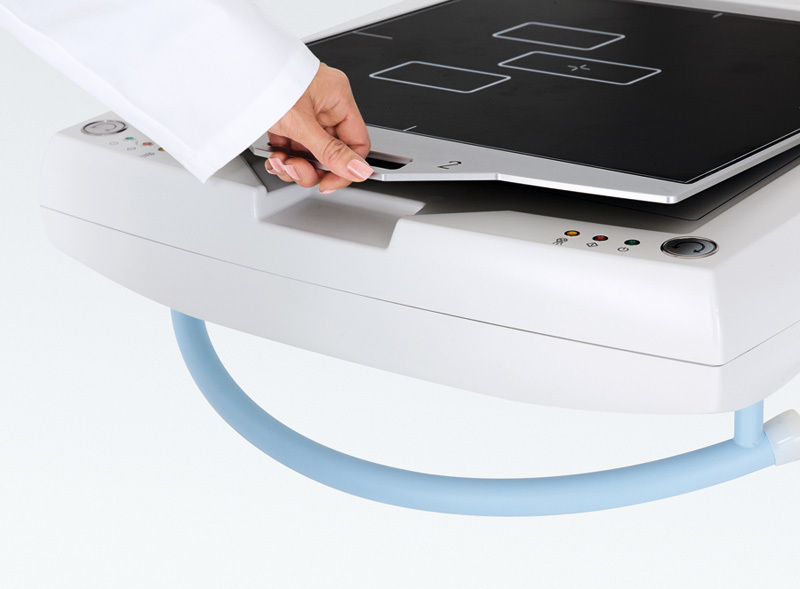 Without sacrificing image quality and functionality, Swissray offers a space efficient, multifunctional DR system which is affordable for any imaging provider. 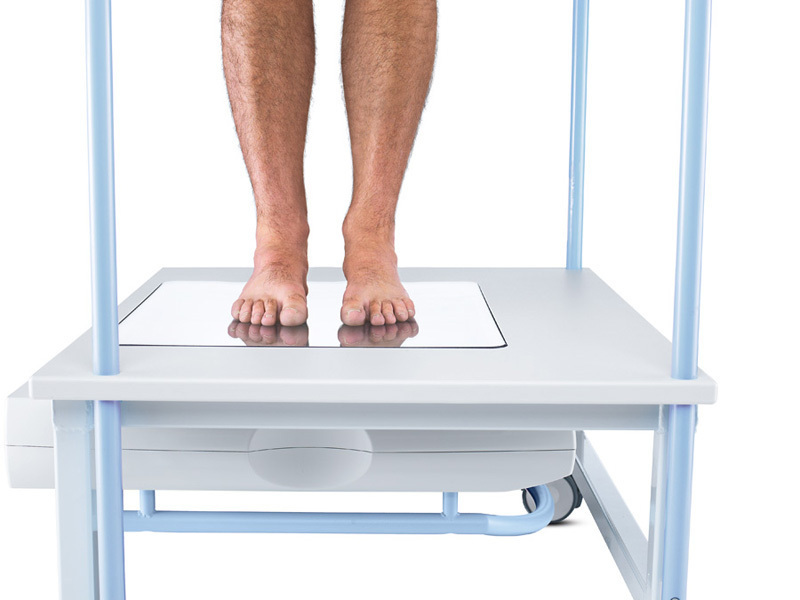 As with all Swissray ddR systems, the ddRElement™ delivers on the promise of reducing cost while increasing productivity and improving patient care. 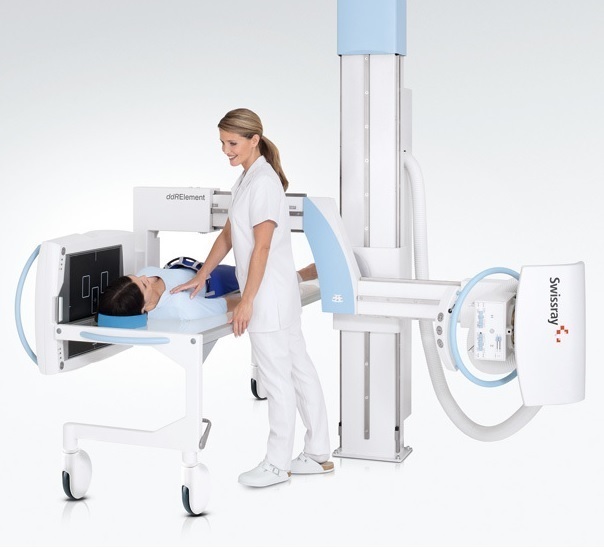 The ddRElement™ delivers excellent quality radiographic images in just seconds. Fast and effortless manual system positioning, coupled with its workflow optimized user interface, provide at least twice the productivity of cassette-based radiography systems.